We spent a day last week editing the My Ancestors were French Celebratory Event film at the Lincoln School of Media. Janice had done a great job putting a draft together. There’s just a bit more to do. 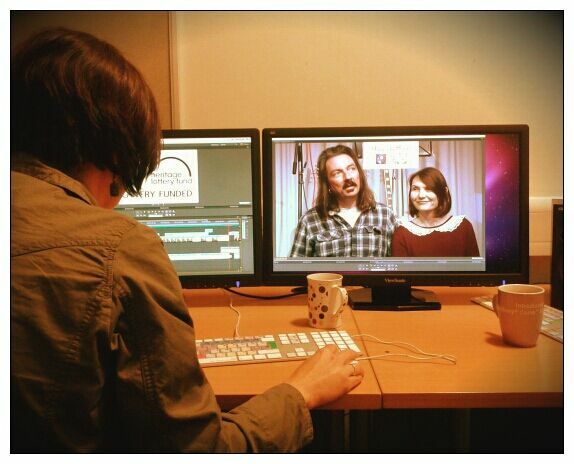 Quentin is working on the Refugee Week workshop film which is nearly ready too. Looking forward to seeing the finished films.